Book the best (and driest!) seats in the house for our incredible shows. 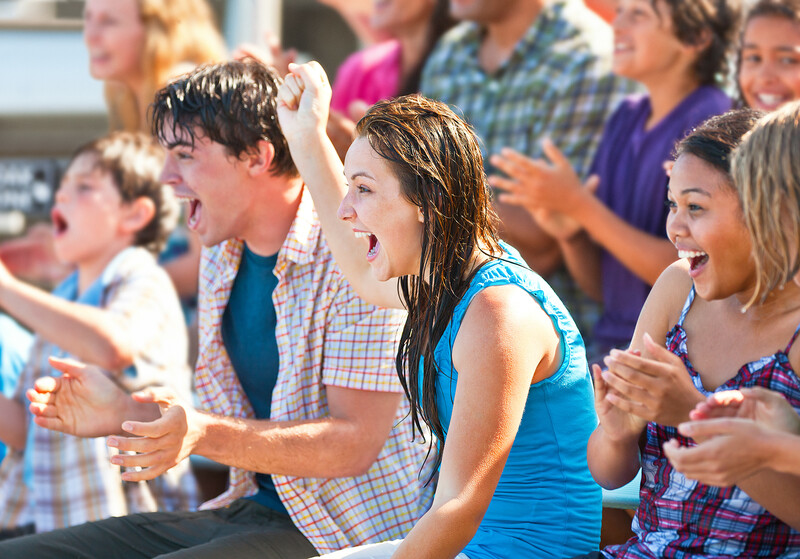 Avoid getting drenched in the Splash Zone!